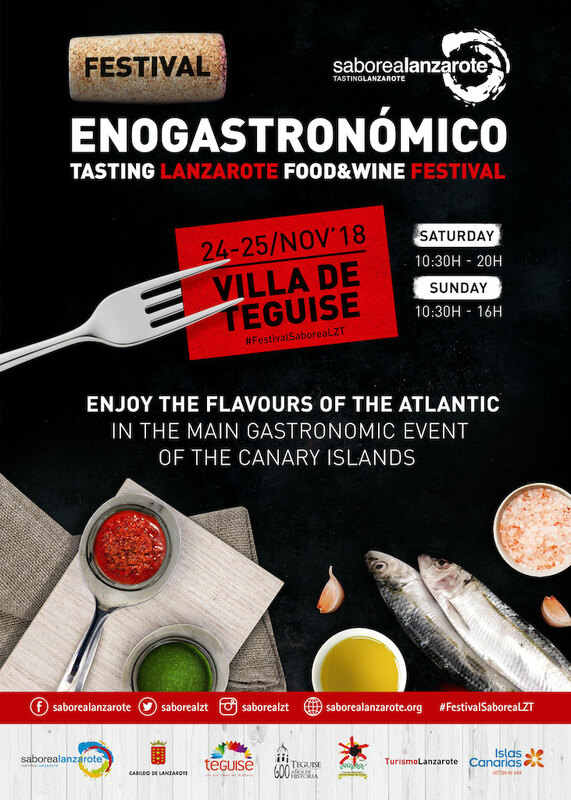 The popular food festival known as the Festival Enogastronómico Saborea Lanzarote takes place in La Villa de Teguise, the old capital, on 24th and 25th November 2018. More than 60 exhibitors have taken space in the Gastro Market for the 8th edition of this event, so there is plenty of choice to taste local dishes and wines produced on the island. The festival is open from 10:30 – 20:00 on Saturday 24th November, and 10:30 – 16:00 on Sunday 25th November 2017. This year’s them is “The Atlantic,” so expect some fabulous sea food to be on offer. 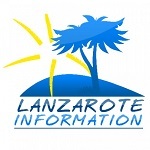 A free bus service was available last year from Costa Teguise to La Villa on the Saturday, so we expect the same to happen this year. Visitors can make use of the Teguise Sunday market buses to access the food fair on the second day of the event. The market runs normally when this event is on. Our food fairs operate on a ticket system, look for the booths where you can exchange cash for tickets, it normally costs 1 ticket for a glass for your wine tasting, then stalls charge from 1 ticket per tasting for food. 1€ equals 1 ticket. We’ll update here as soon as the detailed programme is available, so bookmark this page.